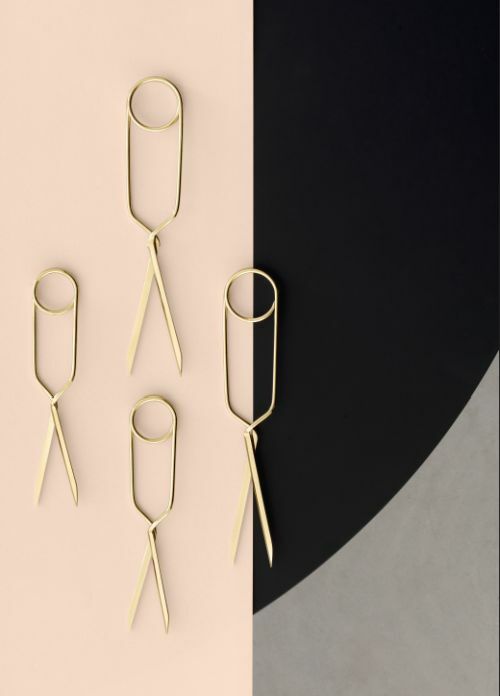 The idea behind the product has its roots in traditional Asian craftmanship. 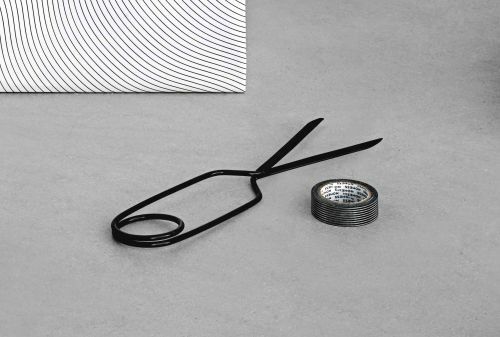 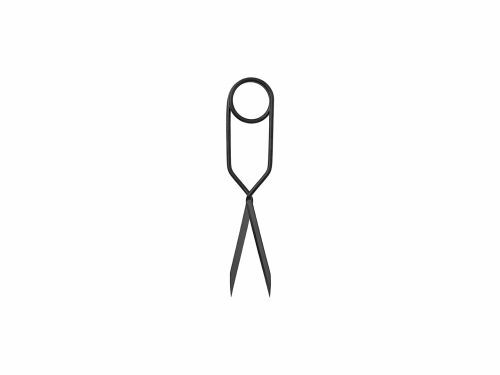 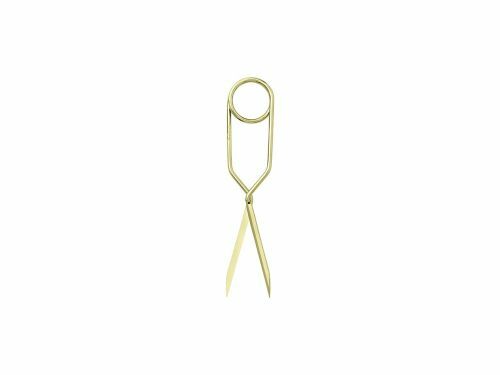 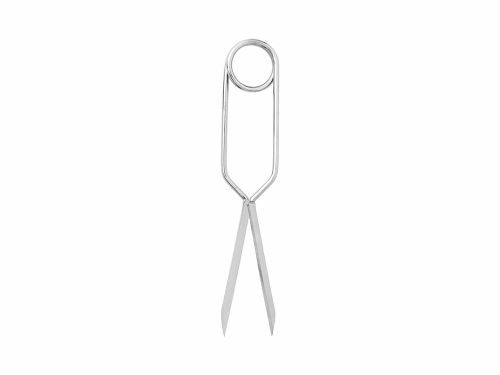 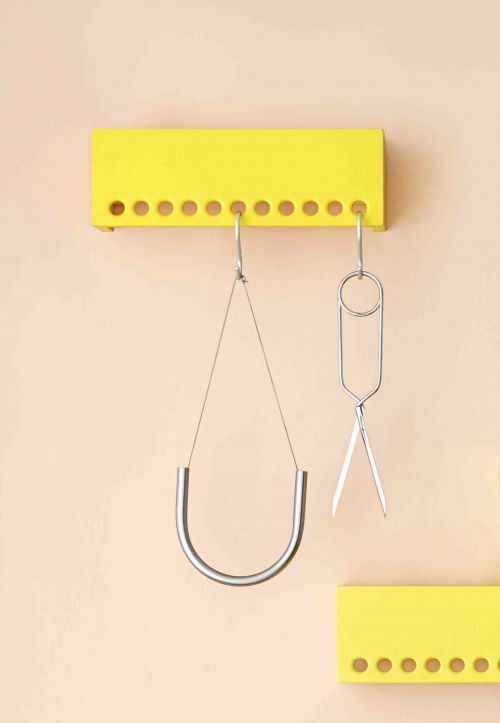 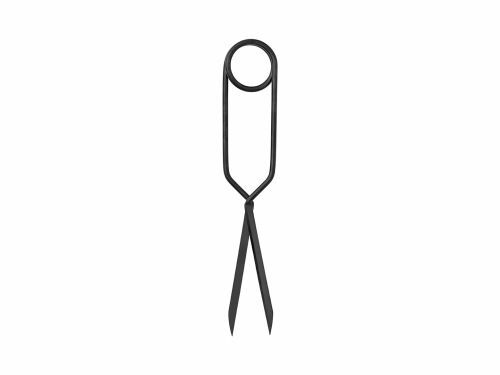 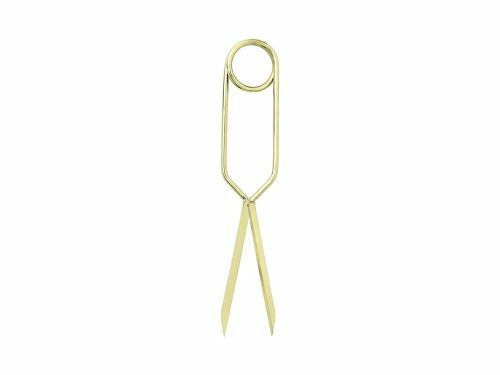 The Spring Scissors are designed with spring steel so they reshape to the original form after use and they are symmetric and suitable for left as well as right hand use. 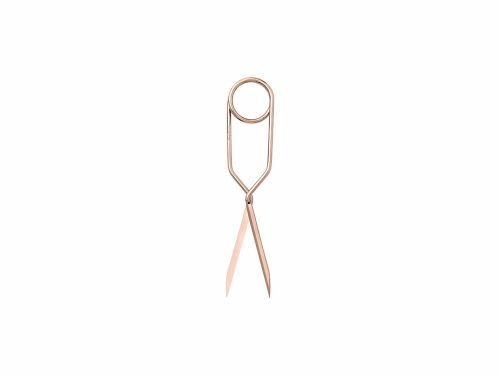 The distinct graphic and sculptural features transform this ordinary tool to an artistic object.